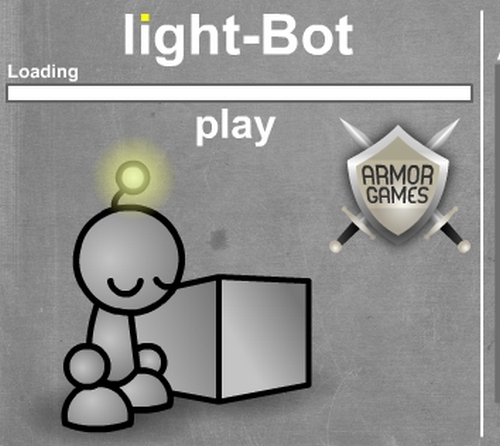 Description Combining the puzzle-genre and basic programming logic, your job is to control a mini robot through the factory and light it all up. Quite quickly you will realize that basic forward logic isn't going to get the job done, and soon enough you will start thinking with functions and creating intricate bot commands to achieve the ultimate goal. That's kinda nice. Don't be scared, it's not a real programming. More just a puzzle.